Diagnostic and Therapeutic Services: Our hospital is equipped to provide diagnostic and therapeutic services to care for your pets' complete health care needs. Including state of the art digital X-ray, anesthetic monitoring and a highly trained, caring staff. 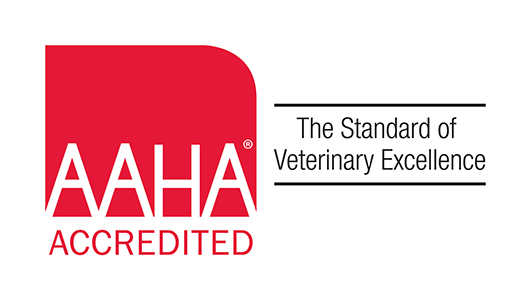 The majority of our technicians are registered veterinary technicians. Pain Management: We offer Laser Therapy to help with pain and inflammation. Dr. Condon is a Certified Veterinary Acupuncturists and is experienced in relieving your pets pain through multiple routes. We also offer the most effective medication for pain management to work with these alternatives. Surgical Services: Dr. Condon spent many years working emergency, where she performed critical surgeries on a regular basis. Having an experienced surgeon is just as important for a spay as it is for an abdominal exploratory surgery. We also have a board certified Surgeon work with our staff on complex surgical cases. Anesthesia: Each patient deserves an individualized anesthesia protocol. Some patients have special needs, but every patient should be monitored with a state of the art equipment. We have a brand new surgivet monitor to evaluate vital signs during all procedures. Even more importantly, all patients are accompanied by a human being at all times until completely recovered. Internal Medicine Consults: We have a board certified Internal Medicine specialists work with our staff to perform cardiac and abdominal ultrasounds for patient's in need of advanced imaging. We also offer referrals to an internal medicine specialist who performs endoscopic procedures and helps us with the diagnosis of more complicated cases. Having worked with the specialists at Carolina Veterinary Specialists, Dr. Condon knows how to navigate referrals to your pets advantage. Radiology Services: Digital x-ray is the latest innovation in imaging.This technology allows us to "get the shot" on the first try and use the software to manipulate the image. These images can even be sent for second opinion if one is needed. What it means, is that our furry friends only have to "pose" once. Dentistry: Our dental services include teeth cleaning and polishing, dental X-rays,tooth extractions and oral surgery. WE are lucky enough to have Holly, who was previously trained as a human dental technician. Dental disease is painful, and can be a source of chronic infection, cleaning your pets' teeth before they are really bad , prevents long anesthesia tmes, discomfort and chronic illness. Laboratory: Our in-house laboratory facilities provide for blood gasses chemistry, urinalysis and parasite testing. We also utilize commercial veterinary laboratories for specialized diagnostics and consultations. Permanent identification: We offer microchip identification through Home Again. These microchips not only allow identification of your pet, but part of their services include free access to the ASPCA poison hotline. Pharmacy: We maintain a complete inventory of medications, vitamins, shampoos, flea and tick control products and heartworm preventatives to meet the needs of your pet. We also carry prescription diets. Dietary Counseling: We will provide guidance regarding your pet's dietary needs for each life stage, including dietary requirements for growth, weight maintenance and disease processes. Behavioral Counseling: We can provide advice regarding the correction of problems such as excessive barking, chewing, spraying, scratching, digging, house soiling and aggression.even better, we can help you bring up your puppies and kittens to be well behaved! Emergency Care: Please call Carolina Veterinary Specialists or Cabarrus Veterinary Emergency clinic for after hours emergencies. 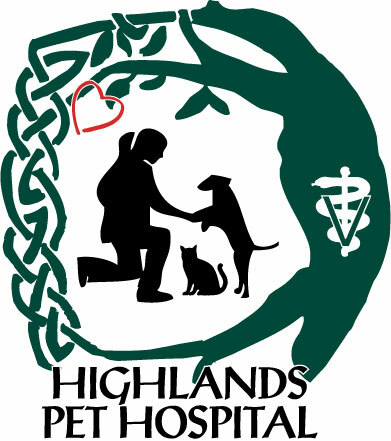 During our open hours, we will make arrangements to see your ill pet.